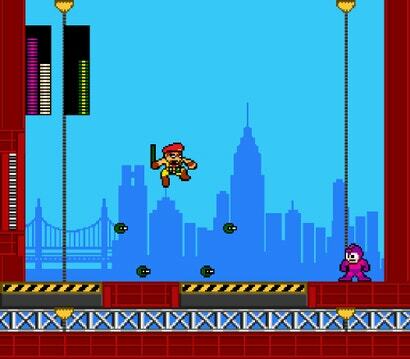 Mega Man is a saint to legions of fans, martyred because of the sins of an apparently clueless parent company. 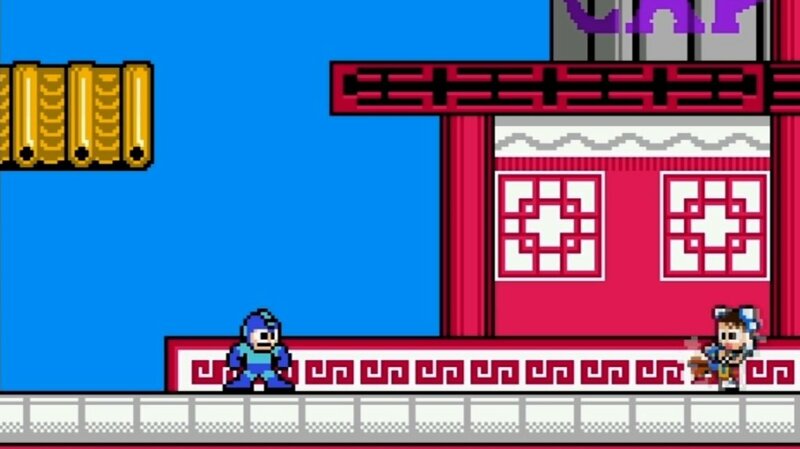 To fans of Capcom's robotic hero, the lack of a Mega Man game for so many years is proof that the Japanese publisher is evil. The past weekend's announcement of the free, fan-developed Street Fighter x Mega Man seemed to shift opinion a bit though, and many hope that it will herald a wave of Mega Man love from Capcom. I had the chance to ask some questions of Seo Zong Hui — who's primarily responsible for the fact SFxMM even exists — and Capcom exec Christian Svensson about how the game came about and what the future might hold. Will there be more Blue Bomber in the future? Read on and find out. Hui: I really wanted to get into the games industry, but I am currently working on a degree in electrical and electronics engineering. I wanted some practice with game programming, so I decided to make something for practice. 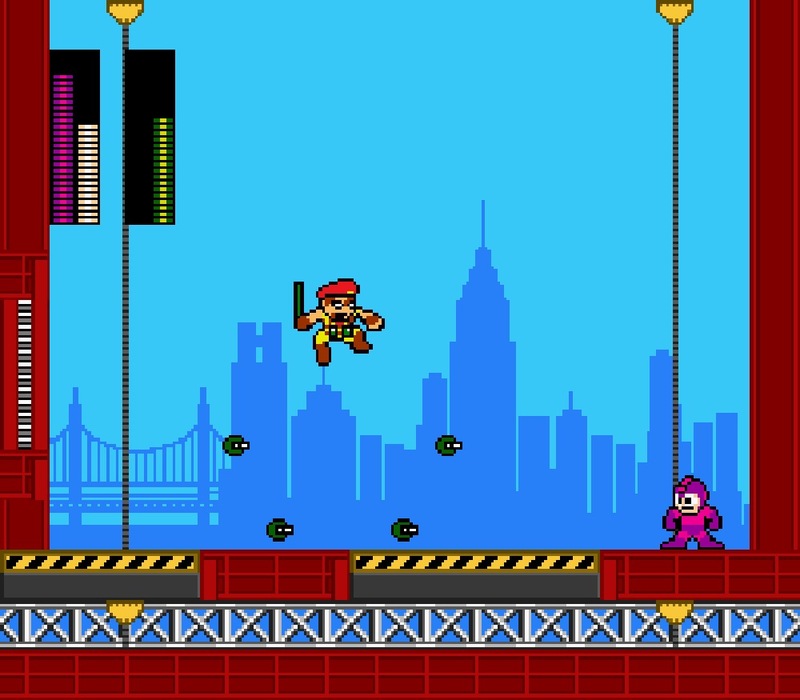 I managed to find some images online for Mega Man, and made something from it just for programming practice. 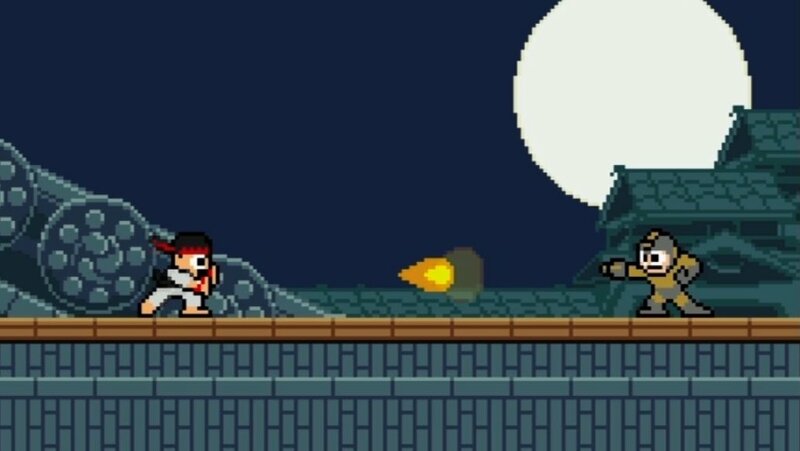 At that time, 8-bit pictures were popular so I made some gifs on Street Fighter in the same style to test the response from the community and used Ryu as a test on the game engine I was building on. The results were great and I decided to continue working on it. Many of my friends who tried it were very impressed, and that motivated me as well… having support from friends and fans is something that's very important to developers. In 2010, after a single stage was built, I decided to show it on the Capcom forums and ask for their opinions on the game, and if its allowed at all. Unlike many of the existing game companies, Capcom is very open to fan productions even though there were no job or project offers back in 2010. In 2012 this year, I decided to attend EVO 2012 to talk to Capcom in person. I believe what Bruce Lee said, "if you do not ask, the answer would always be no." Hence, I started approaching every single Capcom staff that I could find. I found Christian Svensson from Capcom, showed him a demo and he liked the idea so I passed him two copies of the game for him to bring back to the company. After I returned to Singapore, about a few weeks later, the project got greenlit and I started working on the game full time ever since. 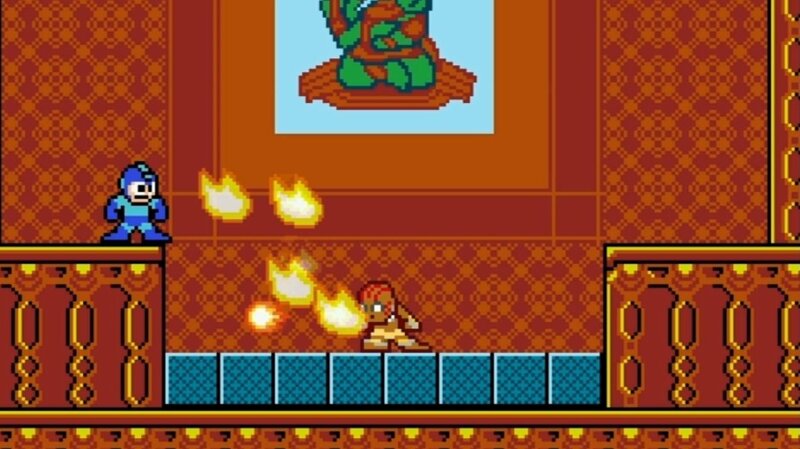 Lastly, I must add that as much as people think that this game was built in a short amount of time, lots of work was done and many considerations were in place over the past few years before the project was officially underway. Svensson: Two reasons, really. First, we want to continue to expose as many people as possible to the awesomeness that is Mega Man. Free extends reach not just to fans, but it can hopefully create new fans for us as well. Well I just want to point out that I am working on a mega man RPG... It's currently very early in development (Still writing story). Me and the other person working on it will hopefully release a demo next year.